Loom Network continues its spate of good news following last months announcement that Chorus One will act as a validator for Loom’s PlasmaChain ecosystem. 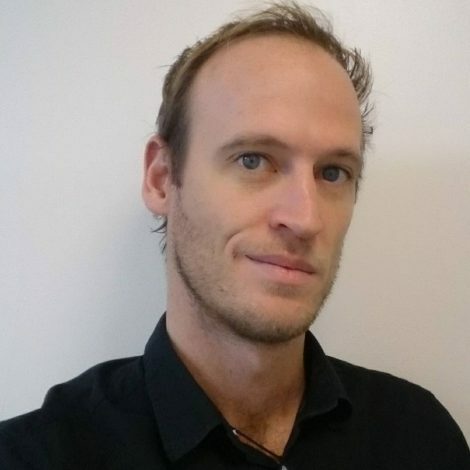 Chorus One is a popular U.S. staking and node validating service that has well-known for its involvement with the Cosmos network. PlasmaChain is a leading project of Loom that aims to connect multiple blockchains with Ethereum (ETH) via a Delegated Proof-of-Stake (DPoS) sidechain. The platform is primarily designed to support developers by providing greater interoperability between multiple blockchains. Following last week’s announcement that Loom Network will be supporting the top 100 Ethereum ERC-20-based tokens, the gaming and social platform has now gone one step further and chosen to integrate both Tron (TRX) and EOS into its PlasmaChain system. 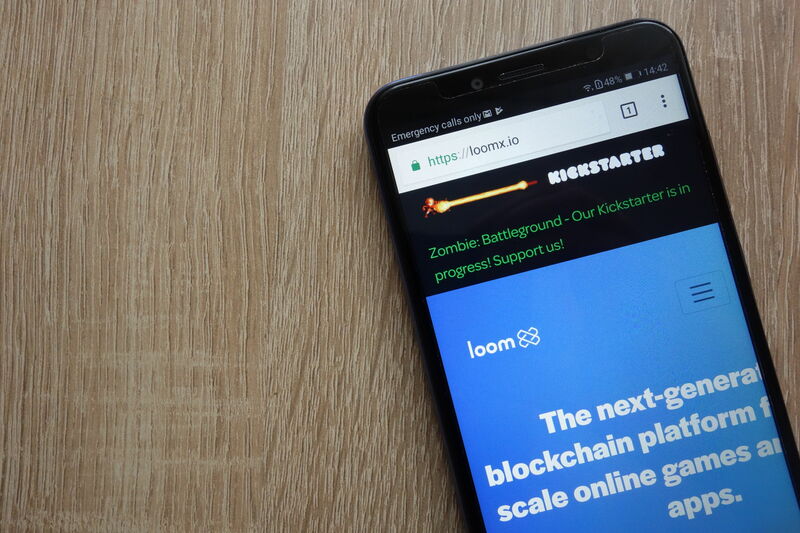 Many Ethereum maximalists see the Tron and EOS blockchains as competition to the Ethereum chain, but Loom believes this partnership will further boost the functionality of the wider blockchain community. The decision comes following a massive increase in dApps being developed on the Tron and EOS blockchains. LOOM confirmed in a blog post regarding the integration that the platform is still mainly Ethereum focused but recognize the benefits that both EOS and Tron offer the dApp development community. The Loom Network token (LOOM) is up 8 percent today following the announcement, trading at $0.07 with a market cap of $55 million.